Nice to meet you! 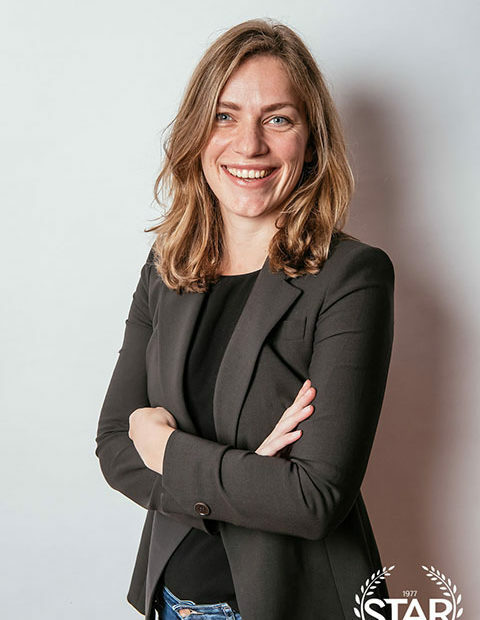 My name is Noortje van Sambeek and I am one of the consultants for the Erasmus Consultancy Project 2018. It was in 2013 when I first graduated in International Fashion & Business Management and was proud to receive the award for the best bachelor thesis of my academic year. My career started off working for a Swedish retailer and I learned a great deal about introducing a new brand to new territory. 3 years later I was drawn to China to work as a Project Manager in a Branding Consultancy. Working with an intercultural, multidisciplinary team in an emerging market I collaborated on projects that turned into profitable new products and brands. In September 2017 I continued my academic career and entered the premaster programme at RSM. Being an ECP consultant I will take a critical look at Indonesia’s business potential to uncover opportunities for our clients. It is my responsibility to deliver solid recommendations for businesses to thrive in Indonesia.